Social media campaigns can either be a brand’s best friend or their worst enemy, but Domino’s have once again got their approach just right. A 24-hour Snapchat story called “Dough to Door” was launched yesterday, following the journey of a delivery driver who, while on his mission to deliver a customer pizza, gets himself into a range of odd situations (look out for the alien invasion). Not only was this an interesting and engaging use of storytelling through social media, but eagle-eyed customers who stuck with the story were able to spot a unique online discount code hidden throughout the driver’s mysterious journey. 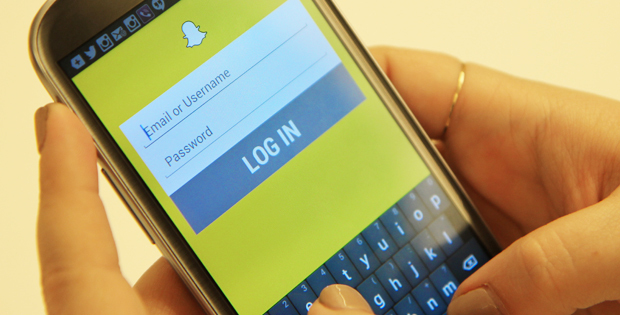 Snapchat is finding itself used more and more by brands looking to reach a younger, less focused audience; we’ve said in the past that millennials have the memory of a goldfish, and Snapchat advertising is tapping into this trend. Multiple brands have jumped on the Snap bandwagon recently, with KFC being the first marketer to use the ‘Geofilter’ feature, allowing users to openly snap that they are in a KFC restaurant or drive through: a sure-fire way to making all their friends jealous of their food. The timely nature of social media campaigns via Snapchat means more and more brands are looking for innovative ways to use the platform. However, will we soon see our ‘my friends’ list become a list of brands and marketing that will ultimately drive us away from these platforms? It seems unlikely, but I do think we will soon see a lot more brands trying to generate engagement on this quick-fire platform. How many will be able to cut through and grab a slice of the market remains to be seen.